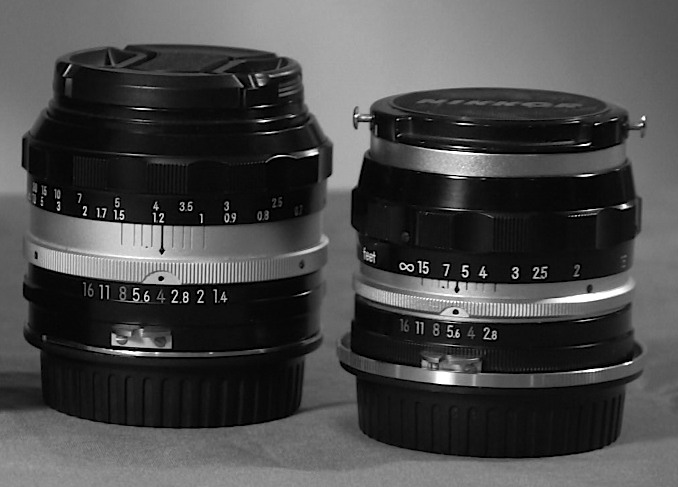 In a future episode I will share some footage showing the difference between these lenses. Find used Nikkor prime lenses at Keh.com or Ebay. Nikon to Canon EOS Adapter on Amazon. QuickTime File: DSLR Video Shooter Episode #013. I am a huge fan of Nikon manual glass. The cool colors and reasonable sharpness are so worth the price. I wish Nikon would at least match Canon in the video department. Do the Nikkor lenses work well when taking stills on a Canon too? Or only recommended for shooting vids? the reason they arent practical is because if they are a really fast lense, like 1.8 1.4 its difficult to achieve perfect focus that is critical in photography. so results in frustration rather than good images, some people are verry talented at shooting photography with manual lenses i would advise against it. I don’t prefer Nikon lens because their focus ring works in opposite way so it’s really hard to switch yourself from using canon and other brand lenses to Nikon which works opposite way. Instead i went the m42 mount road which are also good quality, cheep and focus ring works in correct way. One more i really recommend is Rokinon 85mm 1.4 really high quality, manual lens, goes for 270$ you don’t get autofocus, but since in video mode that don’t work anyway it’s like getting L series quality without useless functions (autofocus) and for great price. 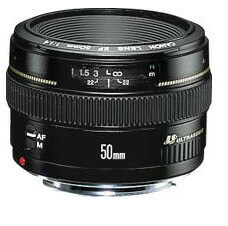 I was thinking of buy this lens for video for my 60D (Canon EF 20mm f/2.8 USM Wide Angle) Do you think it is a good buy. I am sure it would work well with the camera. Do you have any other lenses? If not I would suggest taking a look at the 28mm F2.8 USM. It would give you a little more DOF options (longer lens) and wouldn’t be as wide, making it a more flexible lens. I Have the 50 mm 1.4 and the lens that came with the camera 17-85. I would like to have a lens that is good for indoor usage under low light that I can capture more of the image than the 50mm and spend less time focusing when moving. 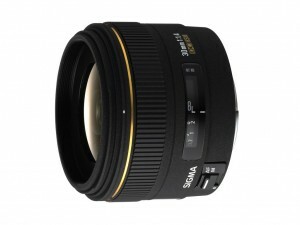 can anyone tell me their take on AI vs. AI-S Nikon Nikkor Lenses?? Pros and cons? I would greatly appreciate it. Awesome video btw Caleb! Thanks! For shooting with Canon DSLRs there isn’t that much difference. One thing I have learned is that some older Non-AI lenses as better than newer ones. This depends on each lens of course. If you’re in a fix money wise, Non-AI lenses are great. Good quality and cheap. If you have the means I would suggest trying to get AI lenses (work better with modern Nikon DSLRs supposedly). I always check, Ken is the man! Sorry, what was the focal length of the manual nikkors, i couldn’t really understand it. My fault not yours! Will the adapter for the nikon to canon work with a t3i? Great site. Just a question regarding Non AI/AI/AIS – you mention something regarding metering in your video as a difference. Do you have any more details on that? I’m assuming the AI/AIS has metering options – does this have any impact when using an adapter with a Canon? You know what, I would have to get back to you on that. From what I can recall (not at the studio at the moment) The AI, AIS worked. But certain lenses didn’t play nice in stills mode. But all of mine worked fine in video live view. Really strange I know. I see if I can get back to you with a more solid answer.